Learn about the most powerful force in the universe and how it directly impacts your life and outcomes every moment of every day, and how you can use this powerful force to gain anything and everything you want. Discover – How this same force directly impacts everyone on every level from personal to global, and how we can all use this great force to improve everything, from our personal lives and relationships to the entire world. 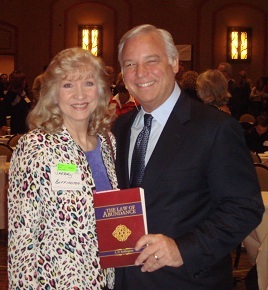 Explore ways you can use this never failing law to create the life of your dreams and chart your course to abundant success. Understand what happened when you failed to achieve your goals in the past and how you can be certain that you will never fail again. Know how to manifest everything you desire. Happiness, great relationships, a healthy, fit body; financial wealth, contentment, plenty of freedom to enjoy the life you have designed, and an overall sense of well-being and empowerment can all be yours when you know how to apply the principles that drive The Law of Abundance. 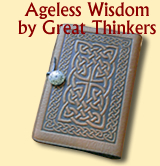 Get FREE downloads of articles, reports, Abundant Thoughts posters, and audio and videos files realted to ling more abundantly. Just log in and explore. 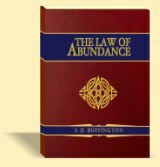 The Law of Abundance provides an exact formula that unfailingly leads to an abundance of the things we want when we are aligned with it. It works all the time for everyone, bringing us an abundance of whatever we design our lives to receive. The Law of Abundance does not guarantee what we will have an abundance of. That is entirely up to each of us. If we misuse the law, we end up with an abundance of the things we do not want (pain, lack, misery). If we use it correctly, we end up with an abundance of the things we do want and enjoy. Like the Law of Gravity, we can use this unfailing law to our benefit or to our detriment. The resources you will find here will help you use this powerful law to your ever growing benefit. 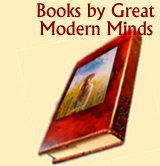 Register and get FREE downloads you can use to create a more abundant life, and our FREE Abundant Thoughts newsletter. We keep it brief and to the point to open your mind to possibilites and give you essential information for living more abundantly. Please Note: Our Newsletter, Abundant Thoughts, is sent through our university portal, Quantum Leap University. When you register to receive our newsletter, you will be redirected to the Quantum Leap University portal. The acknowledgement page to let you know we have received your request and the newsletter itself will come to you from Quantum Leap University. To explore the Quantum Leap University site, go to www.quantumleapuniversity.org.